So you’re scheduled to take the practical road test in a few days. The same questions linger on your mind, “I’m I ready?” “What if I make simple mistakes and fail?” Well, be careful, the mind is a powerful weapon and all battles are won and lost inside the mind before the battlefield. In this instance, the battlefield is the road and you can’t afford to entertain such thoughts. However, it is normal to feel nervous prior to a road test and sometimes you can’t help it. 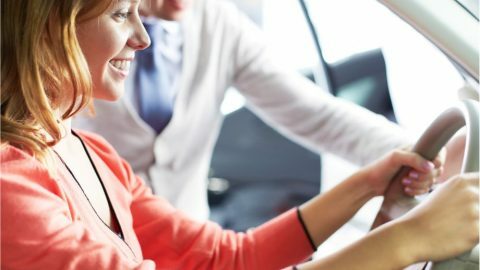 But if you take just a little time to learn the basic practical driving test tips, you will be confident and at a better condition to pass the assessment. In the U.K, an eyesight check must be done before the road test. Usually, the examiner will pick out random number plates from a distance of at least 20 meters and tell you to read out loud. You will only get 3 chances. If you fail to read the number plates given all the chances, the examiner will immediately end your test. For those with eyesight problems, don’t forget to wear your glasses or contact lenses even if you don’t like them. 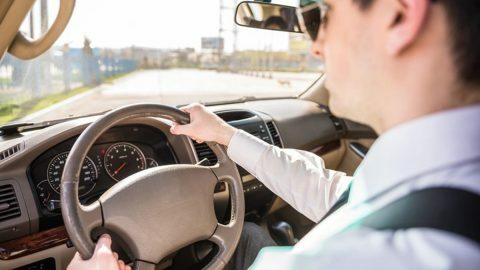 In fact, if you know you have an eyesight problem, you’re legally required by the law to wear contact lenses or sunglasses whenever you are driving. 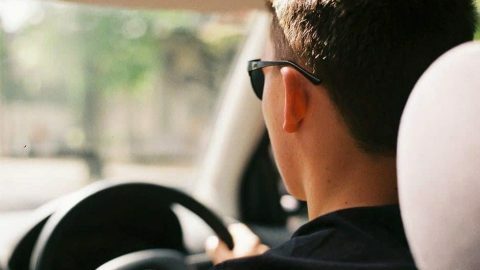 According to the Driving and Vehicle Standards Agency, the average professional driving lessons in the UK before you get a license is 45 hours. However, that is not enough if you want to stand out from the rest of the crowd. You will need extra 22 hours of private training. A friend or a relative can accompany you for the private training. But remember the rules- the private tutor must be over 21 years old and possess a full driving license for not less than 3 years. The insurance must be in check too. Nothing feels better than achieving a new milestone. Apart from motivating you, keeping a record of your progress will help you know the weak areas that you should put more emphasis on. Keep in mind you should start recording your milestones at least 3 or 4 weeks before the road test assessment to give you ample time for self-evaluation. It is easy to get tempted to skip one lesson. Before you know it, you have skipped 5 or 6 lessons and the road test is fast approaching. If you fail the test, it will cost you up to £75 for re-test plus you will waste your precious time. Spacing out your theory and practical test will give you sufficient time to prepare for the drive test. 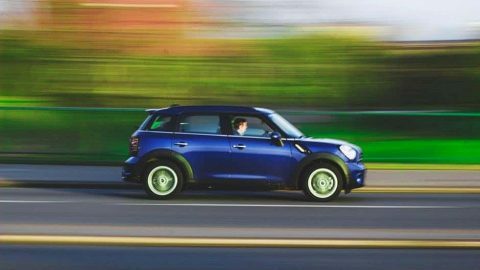 You can opt to do the theory test after 10 to 14 hours of training leaving out the rest of your time to solely concentrate on the road test. There are smartphone apps like Theory Test UK or Road Brain Trainer that you can use to spot potential risks on the road. 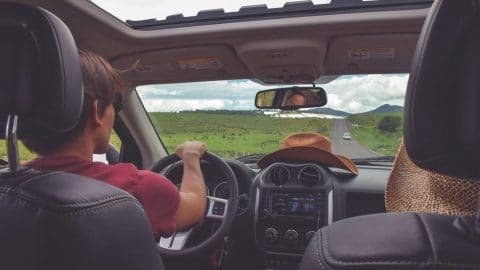 Although such apps cannot replicate actual driving, they can give a more comprehensive understanding of certain situations on the road and how you can avert them. Before the ultimate road test, ask your instructor to guide you on what to expect and do a mock test. For the mock test, it is recommended to do it under almost the same conditions you will likely go through on your road test. If you know the most likely road test route, go and try it out. However, you should try out different mock tests adapting yourself for any situation since things don’t go exactly as planned. Learners usually make a mistake of inter-changing cars in between their course. It is not that hard to know which car you will be using for the drives test, just ask. 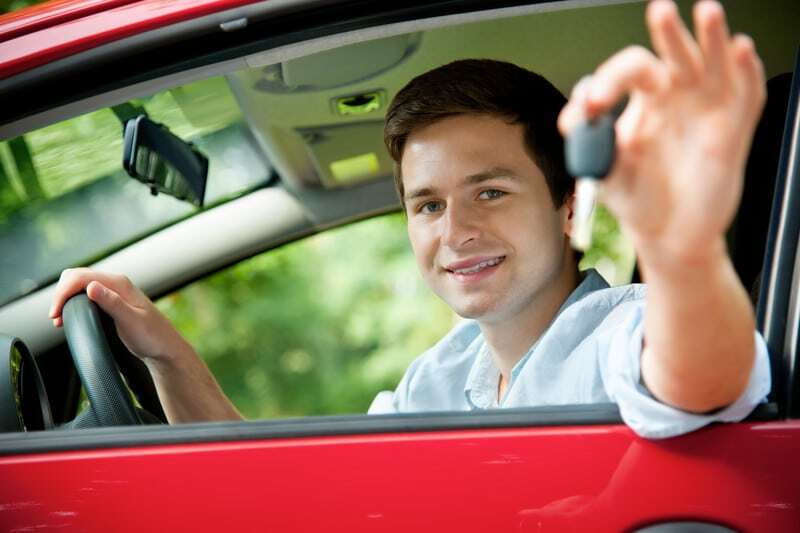 Make sure the car you use for private practice and the one offered by the driving school for the road test are similar. If you don’t know your car, you will end up taking forever searching for the controls and the examiner will throw your excuse out of the window. Don’t forget even the gas and brake pedals of different cars react differently. You can be the best learner around but if you take your test after a long night of drinking and partying, you will most likely fail the test. Even professional drivers are known to cause accidents due to a fatigue episode. Get a good night sleep of at least 8 hours before the D-day. 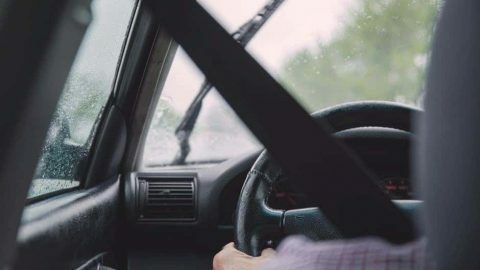 Not checking the mirrors, forgetting to signal, inappropriate speed and poor parking are some of the most common mistakes that make a lot of people fail. In the UK, if you accrue more than 15 driving faults you will fail the test but a very serious mistake like surpassing the speed limit on a busy street or poor positioning at a roundabout will get you a direct fail. During the road test, you will be asked a lot of questions including the ‘show me, tell me’ questions. The purpose of the ‘show me, tell me’ questions is to examine your knowledge on basic vehicle safety checks. For instance, the instructor might ask you to pinpoint the oil filler cap and explain how to check the oil level. Even though the ‘show me, tell me’ questions are usually asked before you get on the road, no question is important than the other. Always ask the examiner to repeat an instruction that you don’t understand regardless if you are driving or not. Above everything else, keep a calm composure during the road test. If you notice you’ve made a mistake, take a few deep breaths and focus on your next instruction. Whatever you do, don’t get distracted by looking at the examiner or peeking at their notes to know how you’re doing. Always keep your eyes on the road. You should also check out our UK driving theory test.